Home of Thrash Titans TYMO | WORLDWIDE PURGE & RESET IS AMONG US! 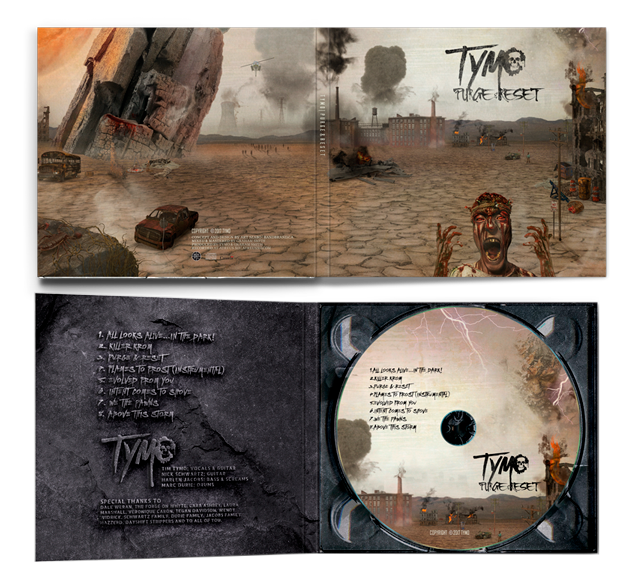 Tymo rose from the grounds of Edmonton, Alberta in 2015 and is the perfect blend of modern and old-school thrash metal. The band is comprised of Tim Tymo as the vocalist and lead guitarist, Nick Schwartz on rhythm guitar, Harlen Jacobs on bass, and Marc Durie on drums. They’ve developed a strong following in their home city and are working to expand their playing country-wide. 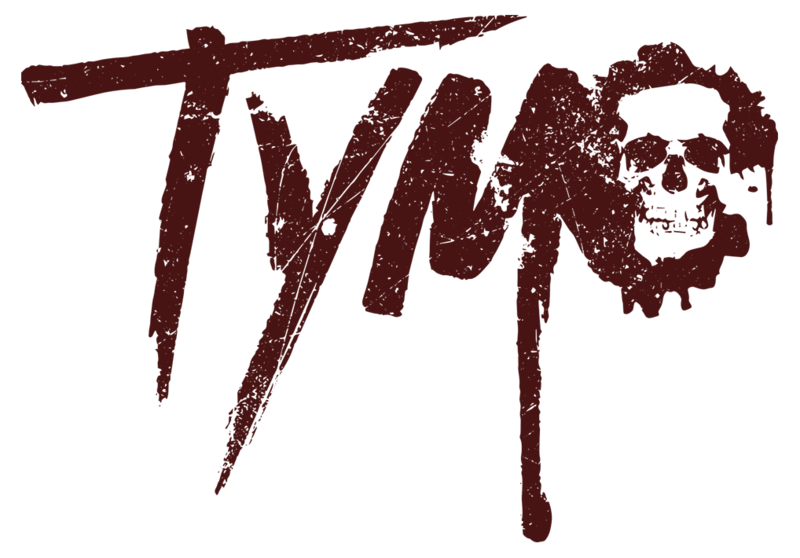 Amongst their accomplishments, Tymo has played with acts such as Ninjaspy, Mortillery, Hazzerd, W.M.D., and many more. Their debut album, Purge & Reset, was released in August 2017 and includes eight diverse tracks; Tymo is also in the midst of writing a new heavier and thrashier album…stay tuned!